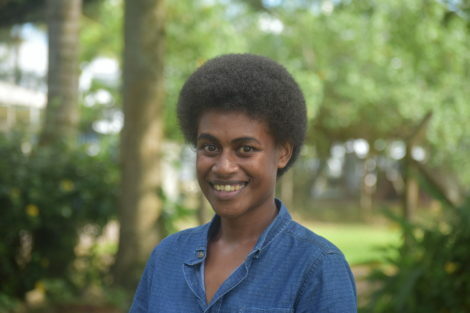 Kolora Qativi attended the University of the South Pacific under the program of Bachelor of Geospatial Sciences and will be graduating in the coming months. She has a strong knowledge in using ArcGIS, QGIS, Pix4D Photogrammetry and Mapping software and also Python programming. Kolora is a Geospatial Analyst and coherent in using the GIS field work instrument such as Trimble RTK – Integrated GNSS System and Trimble Total Station.